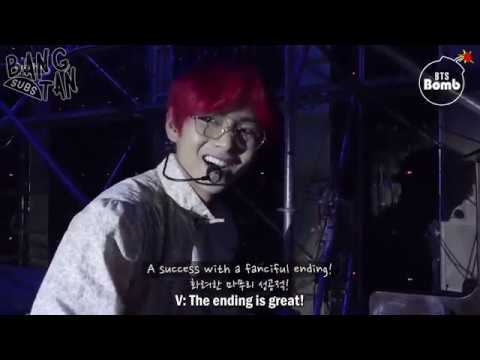 What do 당신 사랑 most about V? 2.He’s 가장 좋아하는 number is 10. 5. 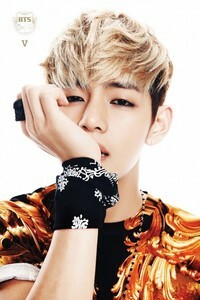 V’s 가장 좋아하는 foods is Japchae, any type of meat.